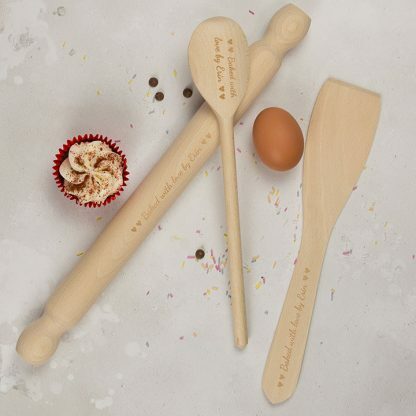 Full size set of solid wood baking utensils, personalised with your message. 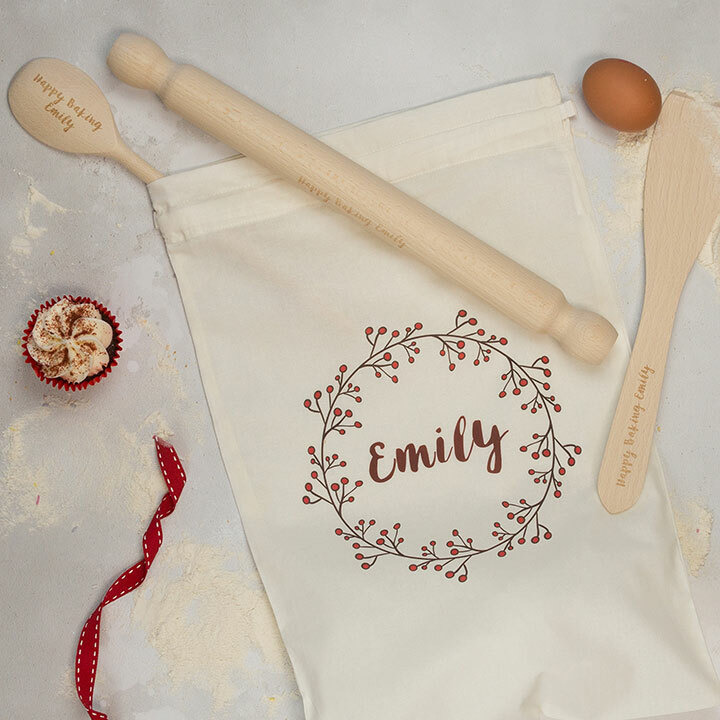 Presented in a pretty cotton drawstring bag personalised with a name. 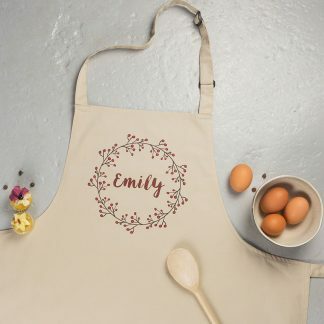 Suitable for little hands and fully grown ones. Each set comprises of rolling pin, spoon and spatula. All wrapped together with a gender neutral ribbon. Cotton drawstring bag accompanying set (plus optional apron) features a cranberry wreath design. 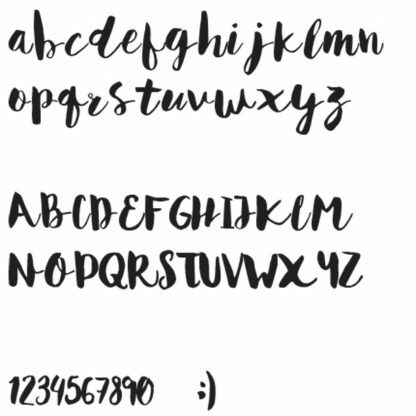 Perfect for storage yet pretty enough to be kept on show! Looking for a smaller set? 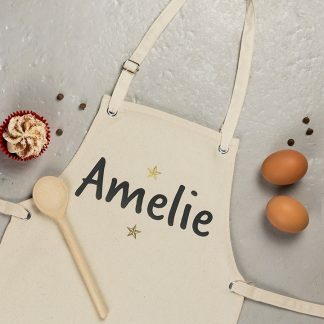 Check out our Personalised Childrens Baking Set. Wood from sustained beech forests in Eastern Europe. Please note a pastry brush is not included in this set.